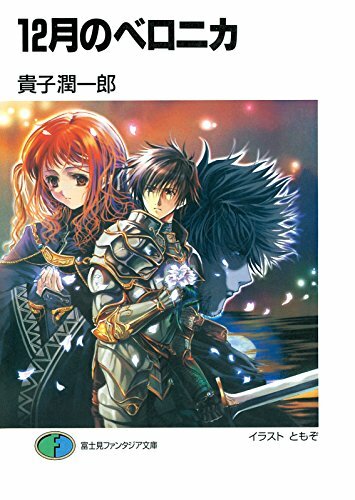 Hey guys, I’m back with another review of an untranslated light novel that nobody has read or will ever read. But I liked it, so here’s a blog post about it. I will be spoiling the crap out of the entire novel, so here’s a fair warning in advance. I have a lot of ~FEELINGS~ to convey, so let’s jump right into it.